NYFF New York Film Festival, E.U.A. Virginia International Film Festival, E.U.A. 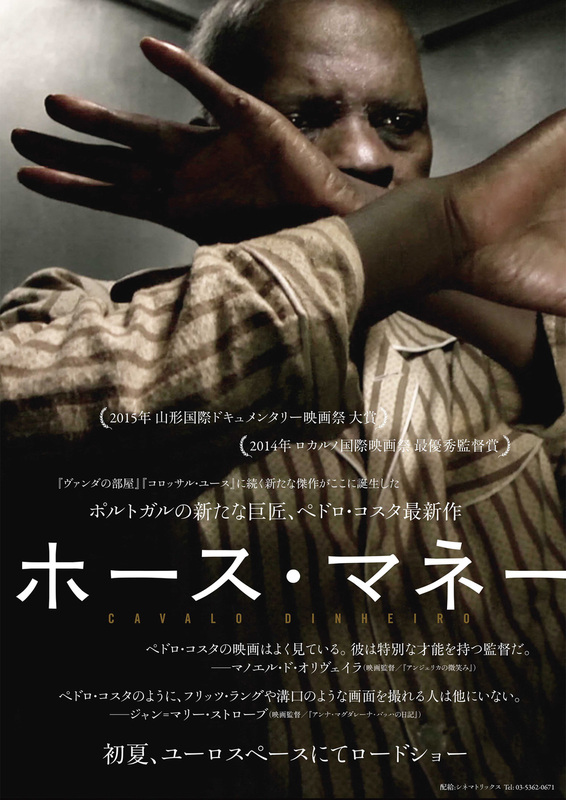 Lincoln Center Film Society, E.U.A. Grande Prémio "The Robert and Frances Flaherty Prize"
Montana Tech Library Auditorium, E.U.A. Gene Siskel Film Center, E.U.A. 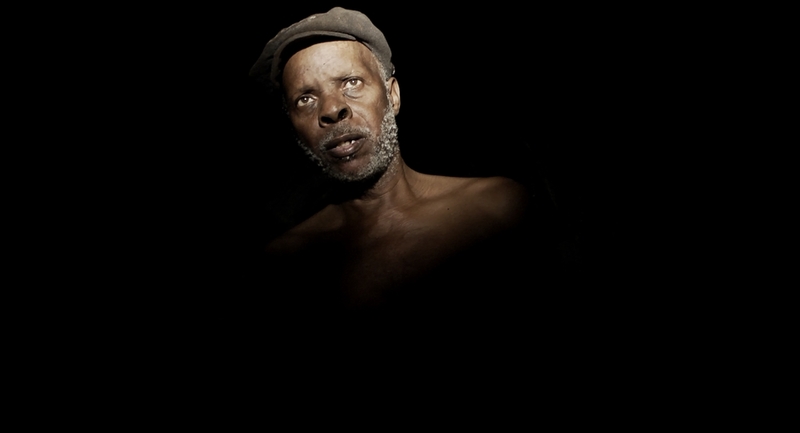 "Portugal's Pedro Costa returns to a familiar cast of characters for a hauntingly beautiful contemplation of his country's tumultuous past and uncertain future." 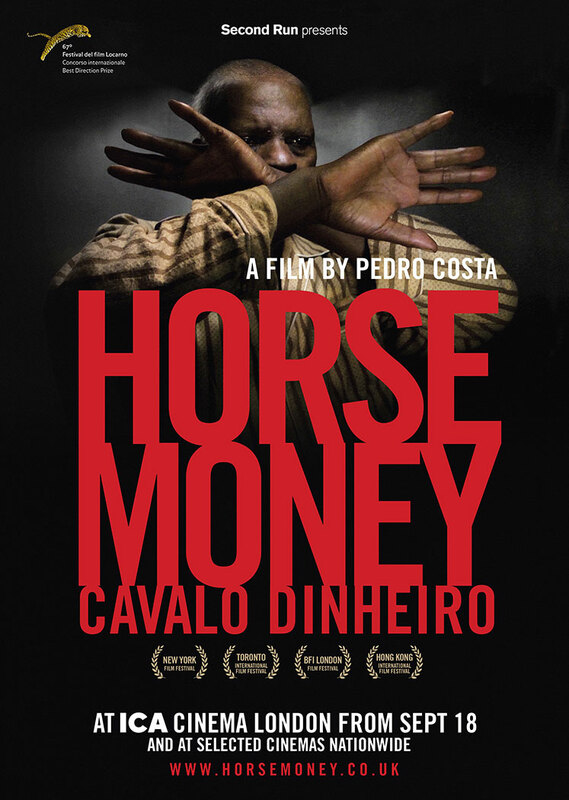 "A phantasmagorical vision of psychological purgatory, Horse Money (Cavalo dinheiro) will enrapture some while leaving others dangling in frustrated limbo." "Ventura, Pedro Costa, o cinema"
"CAVALO DINHEIRO – LE DÉRACINEMENT"
"Lost Intervals, Doomed and Waiting Souls: Pedro Costa’s HORSE MONEY"